Understanding Your Soil Test, step by step; The Yea River Catchment Landcare Group in partnership with Soil Scientist Cath Botta and with funding from the GBCMA have developed a soil test interpretation booklet for landholders. 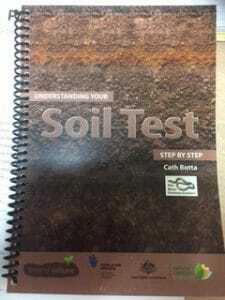 This booklet gives clear and concise explanations for your soil test results. 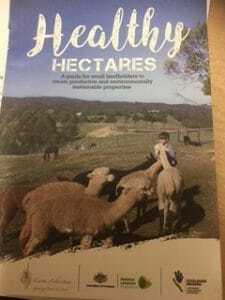 This booklet is available at the GBCMA office, Shop5, 10 High St, Yea. The UGLN has a trailer available for groups to borrow for field days, working bees and events. The trailer has a built in barbecue with gas bottle provided as well as a gas ring for boiling a kettle. We also have 5 trestle tables and 25 fold up chairs available to groups. 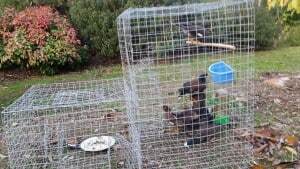 The UGLN also have available to borrow an Indian myna trap.